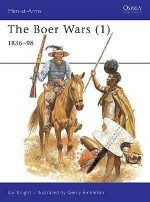 Their lifestyle of hunting for sport and profit honed the Boers' skills of field-craft, horsemanship, and marksmanship, making them a formidable force in the field and well suited to guerrilla operations. 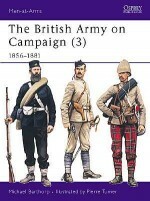 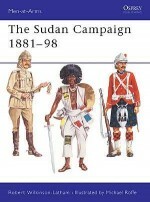 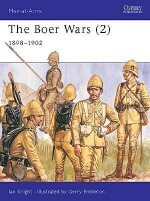 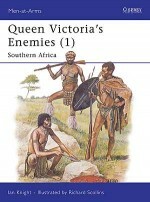 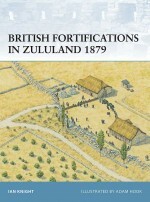 This book describes the life and combat experiences of a typical Boer in this key period. 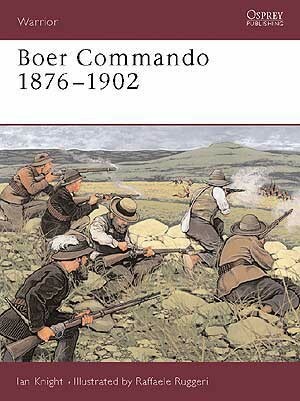 Using meticulously researched analysis and comment, and the experiences of a composite character, Johannes de Bruyn, a revealing portrait of Boer life and military operations is drawn. 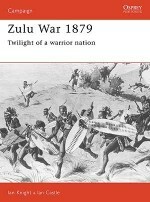 The actions at Laing's Neck, Majuba, the Zulu Civil War and the Second Anglo-Boer War are covered in this packed and informative treatment. 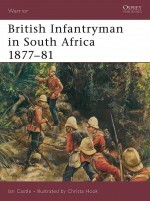 Ian Knight was born in 1956. 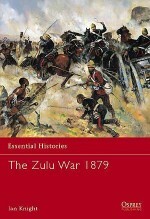 He was a freelance writer on military history for ten years before studying Afro-Caribbean History at the University of Kent. 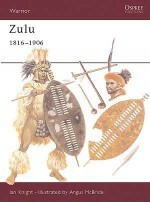 He has written widely on Zulu and Boer history and travelled extensively in Zululand. 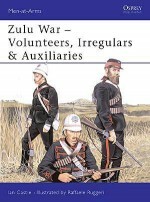 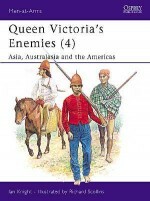 Ian was the editor of the Victorian Military Society journal for many years, and has written several books for Osprey on 19th-century warfare.Raffaele Ruggeri was born in 1964 in Bologna where he still lives and works. 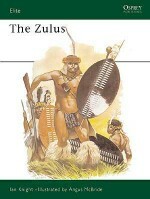 After studying at the Fine Arts Academy he worked in several areas of graphics and design before deciding to devote himself to illustration. 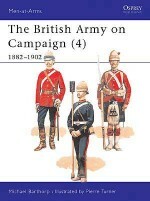 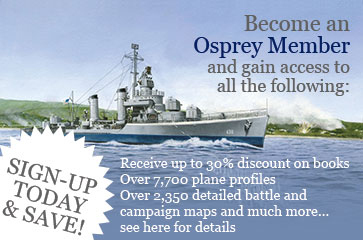 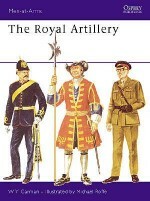 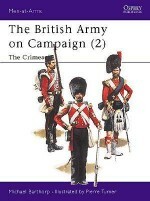 He has long been interested in military history and has illustrated a number of books for Osprey.